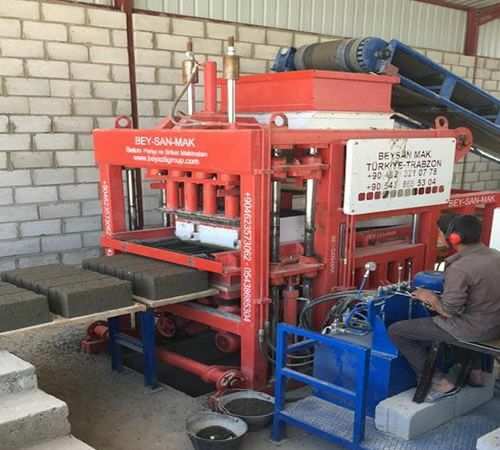 Best block making machine for South African customers and other countries which are looking for hydraulic block making machine. The electro-hydraulic system of this Machine makes it highly productive and high profitable than other normal block machines. 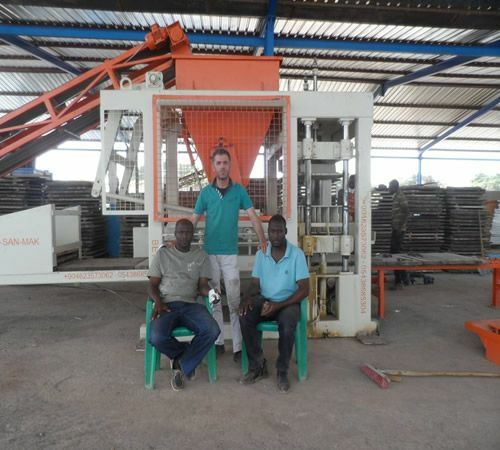 this machine can help you to easily set up your blocks production in South Africa or where ever you are. 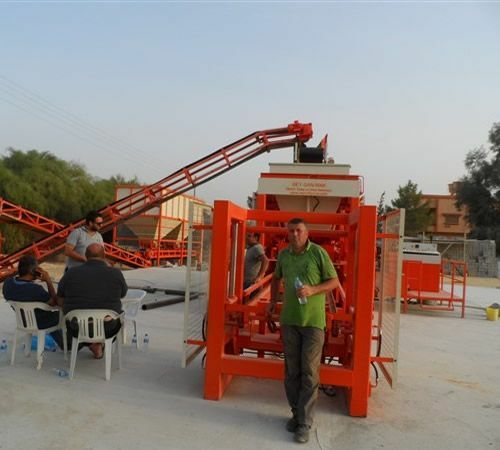 This machine can produce a different kind of hollow block and paving blocks only by changing the mould. 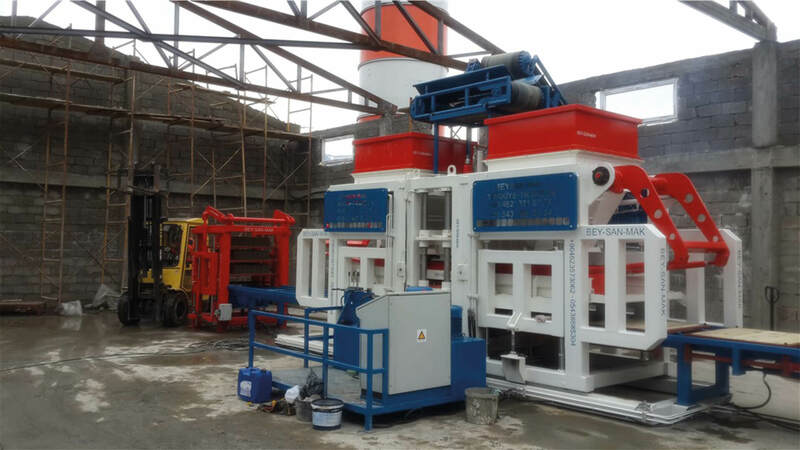 Our "PRS" series are intelligent block machine with a high-efficiency which is developed by our expert engineers. 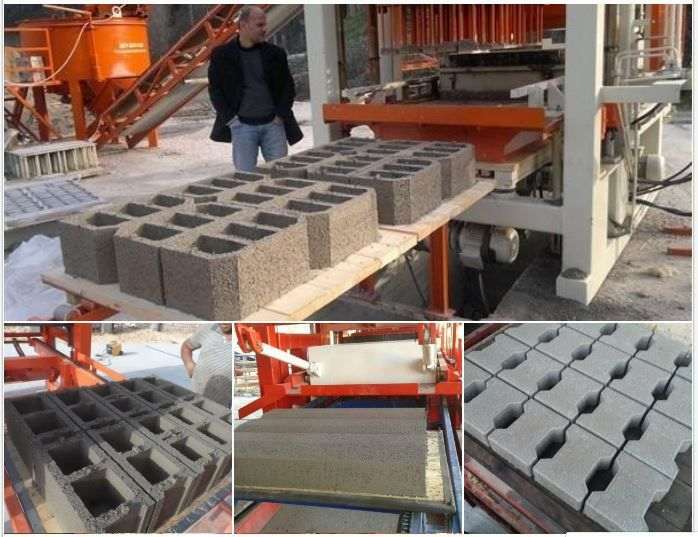 It is designed to match all customer requirements, such as special-shape cement blocks, hollow blocks, paving blocks curb stones and solid bricks, etc... and with features of easy operation, high capacity, high quality, high stability, low running costs and so on. Machine Is Designed To Work 24 Hours. It Has A Different Automation And Capacity System. Machine Is Very Fast And Has High Production Capacity. 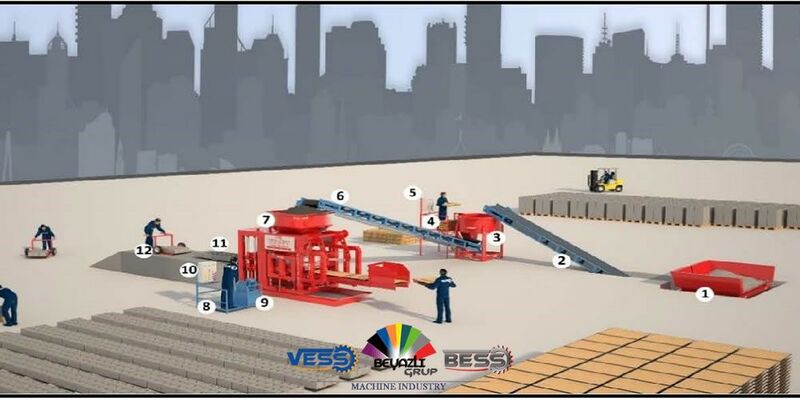 By Changing The Mould Machine Can Produce Any Types OfConcrete Paving Blocks - Hollow Blocks - Insulated Bricks – Different Curbstones – Asmolen And Chimney Blocks Which Height Must Be Between 5cm And 25 Cm.